*HOT! 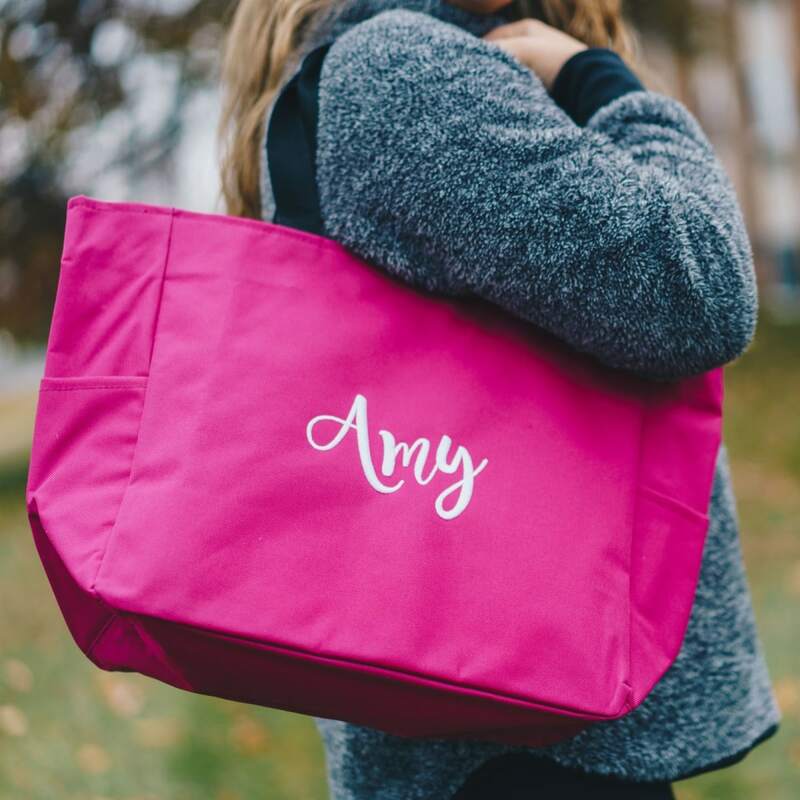 * Jane – Monogrammed Embroidered Tote (Open or Zipper Styles) just $15.94, Shipped! Great Gift! Jane has this Monogrammed Embroidered Tote for $11.95 + $3.99 shipping = just $15.94, shipped! Choose from an open tote or zipped tote!